Woodlands Childcare | prairie architects inc. 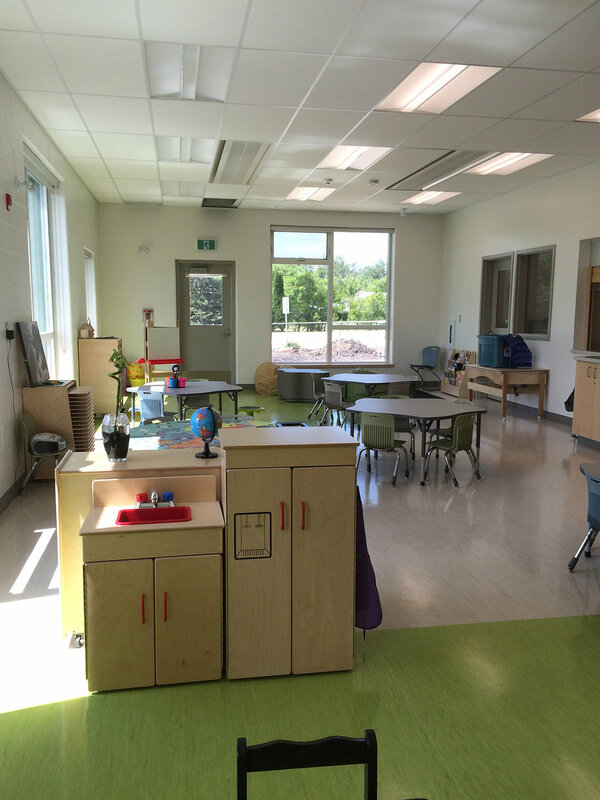 This 25,000 sf elementary school includes an integrated Childcare facility. With an increased emphasis on early childhood development, the pre-school childcare centre will be a fun, stimulating environment where children will begin to foster a love for learning. The new Childcare Centre accommodates 24 pre-school children and 4 infants in its own wing of the school with its own dedicated entrance and play spaces.